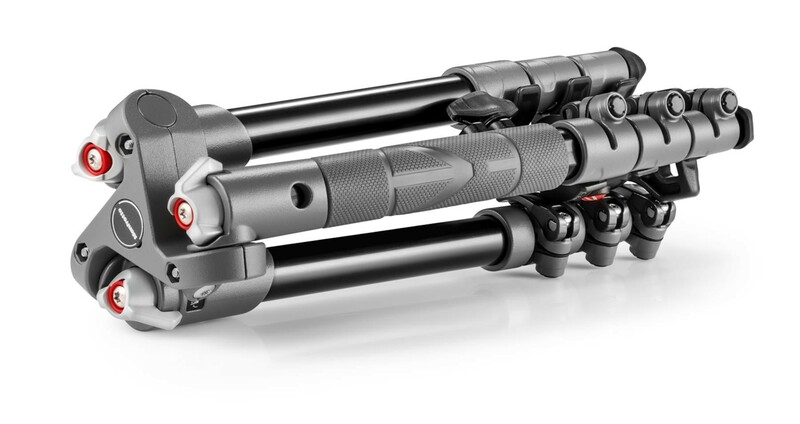 Designed to be Ultra-Compact and lightweight, Befree One is the most portable Manfrotto tripod dedicated to photographers who love to travel. The Grey version is partially coloured, keeping the Befree concept playful yet still conveying extremely high quality. A high quality tripod that fits into carry-on luggage and backpacks; it’s a dream come true for any photographer on the go. Thanks to the unique folding mechanism the legs fold perfectly around the head and quick release plate attachment. In the closed position it is only 32 cm long. BeFree One features a new telescopic column that allows it to reach a maximum height of 130cm while enabling it to become ultra compact when folded. Its small size and portability don’t mean compromise on sturdiness and image quality. The Manfrotto Befree One delivers sharp images by keeping your camera steadily locked in the desired position. Its new aluminum ball head is solid, quick and simple to operate. The Manfrotto Befree One has a maximum payload of 2,5 kg (5,8lb), guaranteeing stability and sturdiness even with longer zoom lenses. The new patented leg angle selectors quickly allow you to select between two inclinations offering maximum versatility for camera positioning. Premium Italian design and finishing make Befree stand out from the crowd. The perfect accessory to express each photographers individual unique photographic style. Befree One is made in Italy by Manfrotto. 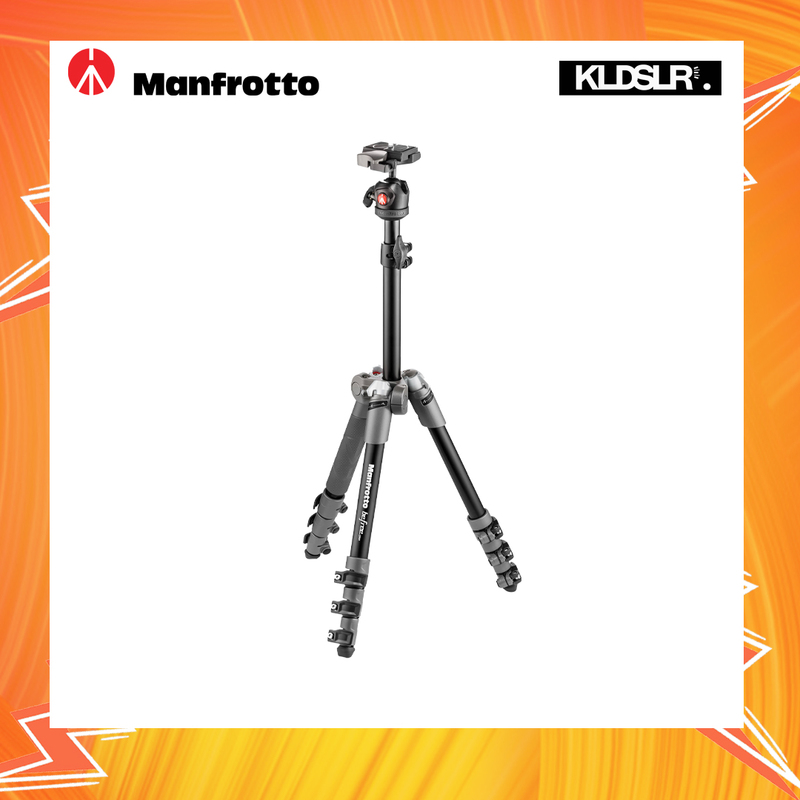 Sturdy tripod at an affordable price, quick delivery from KLDSLR.